No matter how new you are or how experienced you are in tennis, there is always room for improvement. 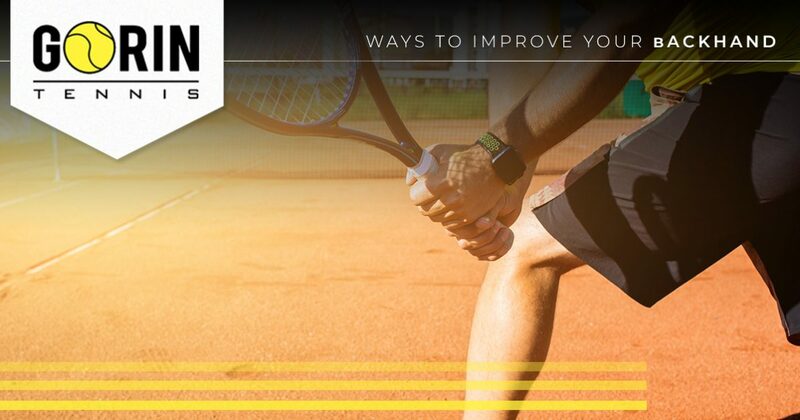 From speed and agility to power and flexibility, there are so many variables that any tennis player should be aware of. In today’s post, we’ll take a look at some of the ways that you can improve your swing. 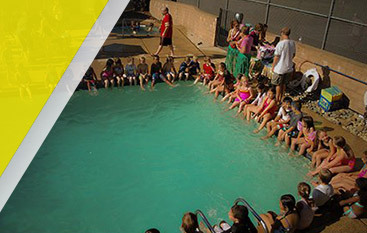 For the best tennis academy in Granite Bay, be sure to contact Gorin Tennis Academy, your Top Rated National® tennis academy to learn about the different programs we offer. Just as you warm up your legs, arms, and every other muscle before a match, it’s equally important to warm up your swings. You never know how tough or easy an opponent will be, so it’s important to make sure that your forehand, backhand, slice, and every other movement you’ll make are equally warmed up and ready to go. An especially challenging shot is to hit your backhand crosscourt. Practicing this, however, will save you a lot of energy that would otherwise be spent running around the court to get to every backhand shot. Many tennis players give in to the temptation to stay put when utilizing the backhand shot. Just like the forehand shot, the backhand will produce lackluster results if your footwork is sluggish or completely absent. Active footwork can add incredible intensity to your backhand and cause your opponent to scramble on the return. Even if the forehand is your preferred method of returning the ball, do not underestimate the importance of strengthening your backhand technique with active footwork. An aggressive mentality is the difference between a backhand that is simply a push shot, and a backhand that is a driving powerhouse. Don’t resign yourself to thinking that the backhand is simply a way of pushing the ball back and unintentionally making it a liability in your skill set. If you want to become a better tennis player and move to higher levels of play, then it is imperative that you become aggressive in the way that you perceive your backhand. An important key to improving your backhand is to utilize your entire body, not just your arms. One of the reasons that many tennis players have a weak backhand is that they do not get low enough to put true power into the shot, and they end up using just their arms to push the ball. It is crucial to remember that you need to get low, very low sometimes, to put the type of power into your swing that will transform your backhand from a push shot to an aggressive weapon. Bending your knees instead of remaining in a closed stance will help you to better use the kinetic chain of energy in your body. 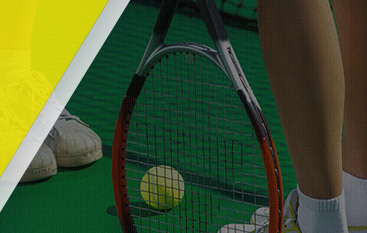 At Gorin Tennis Academy, we understand that great tennis players develop their skills through rigorous practice and lessons, and this is why we offer tennis lessons for students of all interests and abilities. 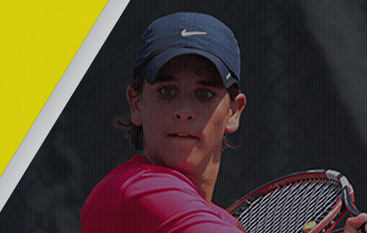 For those who hope to move to the world stage of tennis, we have the proven techniques and methods that will hone your backhand to make you a force to be reckoned with. 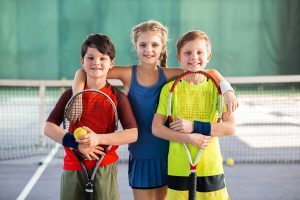 We are proud to be a Top Rated National® tennis academy, so call today and let us show you all that we have to offer in Granite Bay.